KFC is the leader in the chicken segment in the Singapore Quick Service Restaurant. We opened our first store in 1977 on Somerset Road. Throughout the years, we have expanded and now have a total of over 80 outlets in Singapore. Our first pillar of success involves knowing yourself. 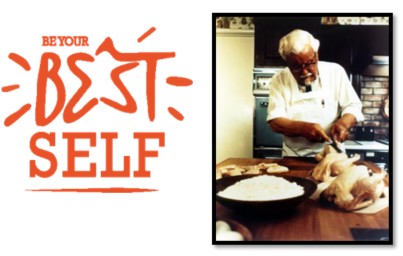 KFC will grow and groom each individual to fulfil your full potential. We are entrusted to make a difference in everyone’s life, whether it is to our guests, staff or the public. What is work without fun? We are a crazy bunch who works hard and believes in playing hard too! In KFC, recognition plays a big part of our culture and we recognize our staff at every opportunity. Our culture is what brings us together, that’s the reason why we have so many long serving employees who dedicated decades of their life with us. We provide a good pathway for our people to grow with us. You can get promoted as soon as every 6 months. 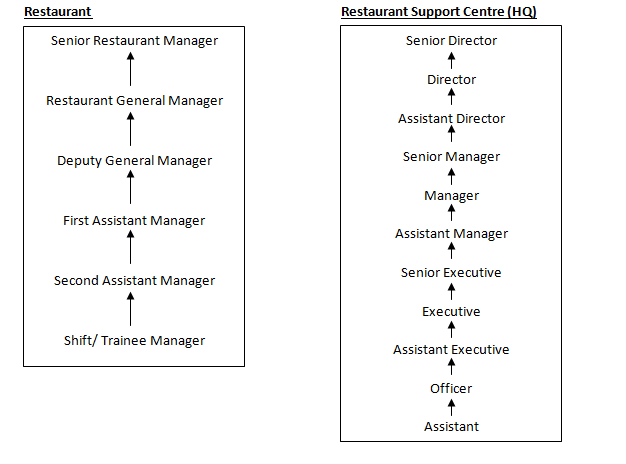 Do you know that 99% of our Restaurant Managers & 100% of our Area Coaches were promoted from the ranks? Learn how you can grow with us today!